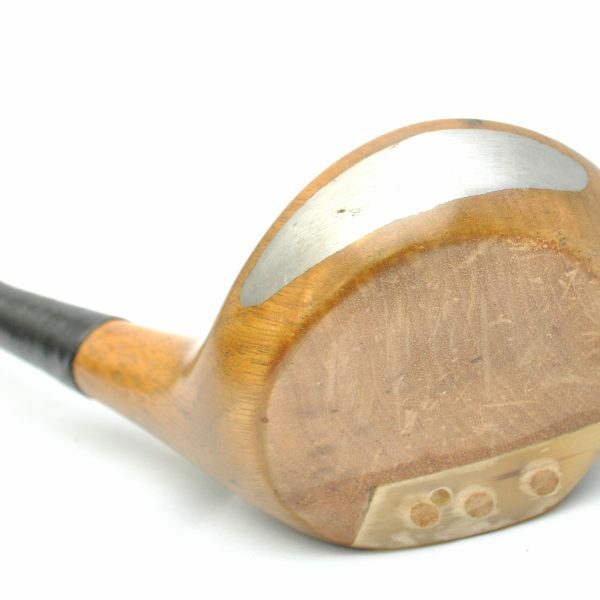 This wood is of an unknown maker. 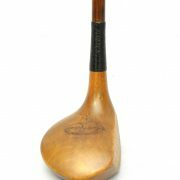 It has been re-stained with light honey stain, the crown is signed by Chas.H.Rodwell inside a Blackheath Sports Stamp with a capitial C, the face lines have been re-cut, the sole is fitted with a rams horn insert held by three wooden dowels and has a lead back weight. 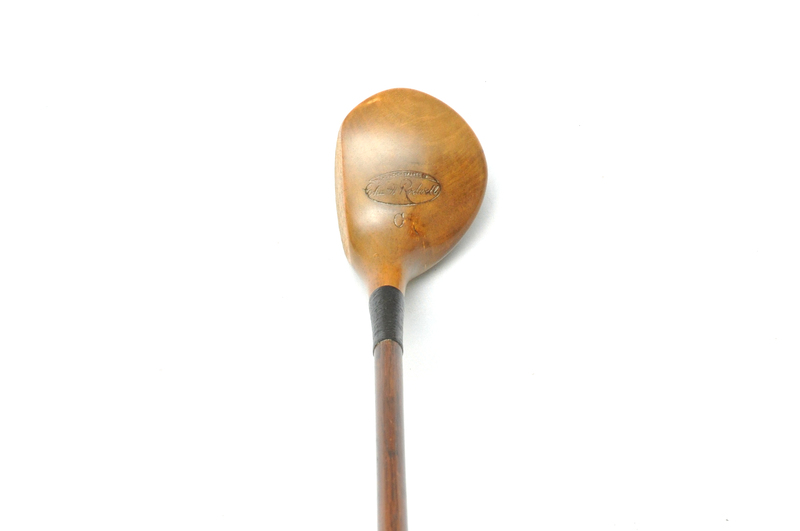 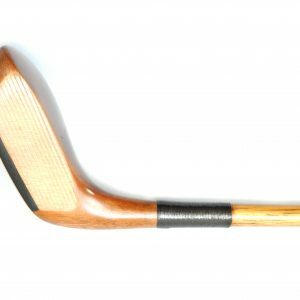 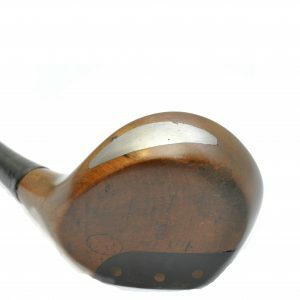 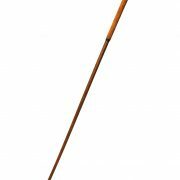 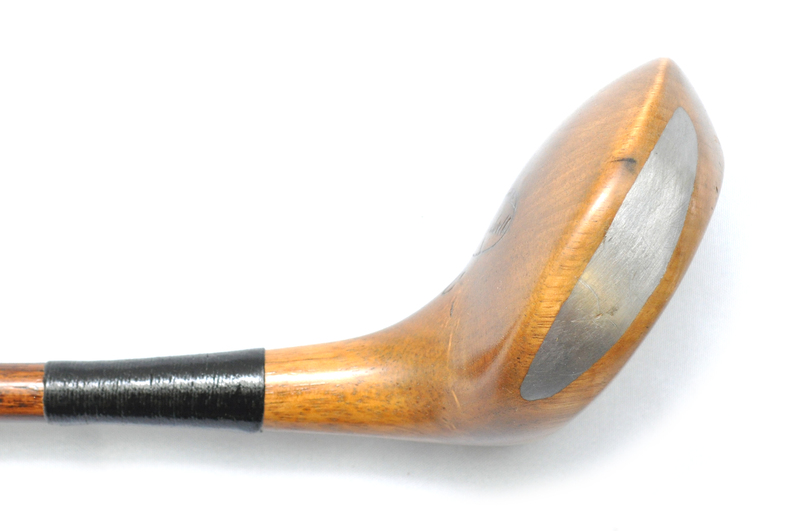 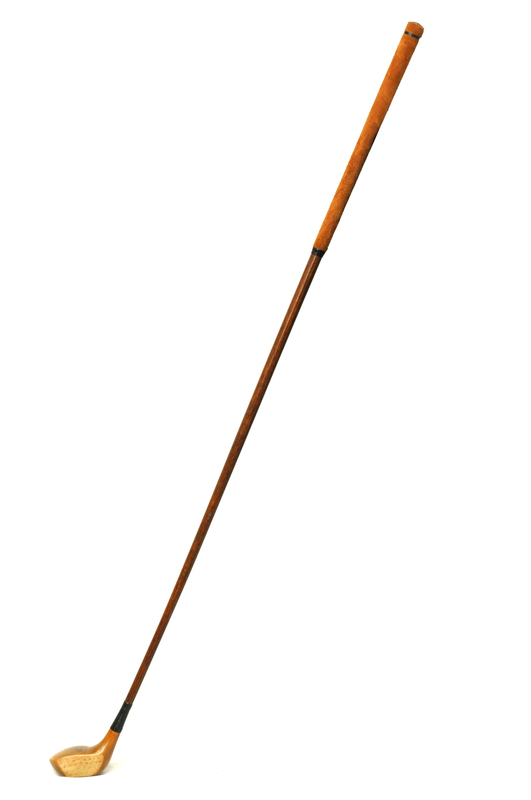 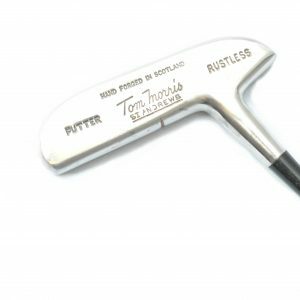 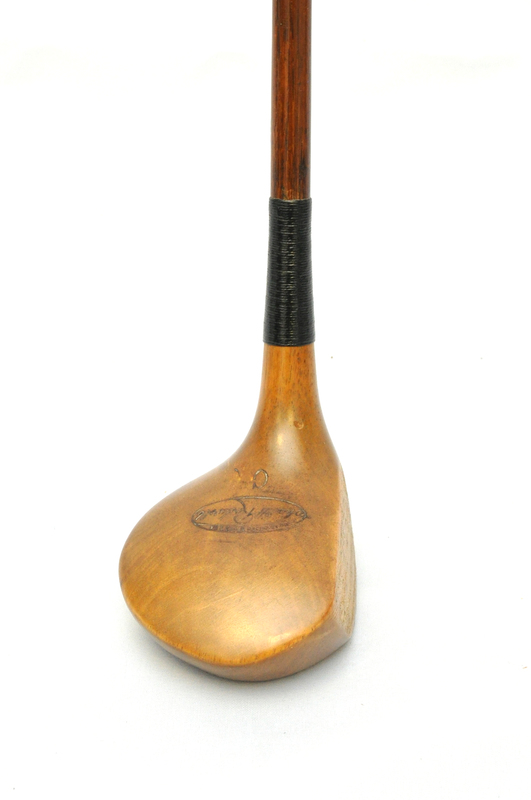 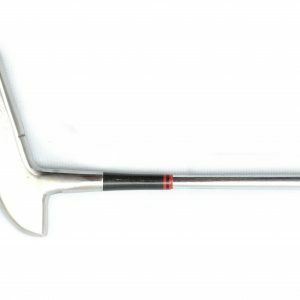 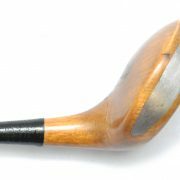 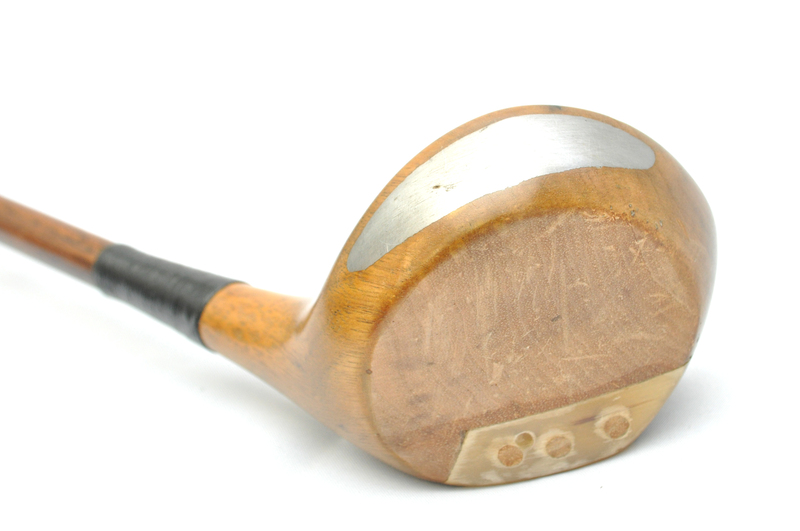 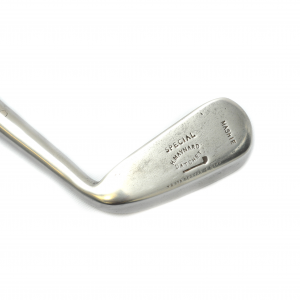 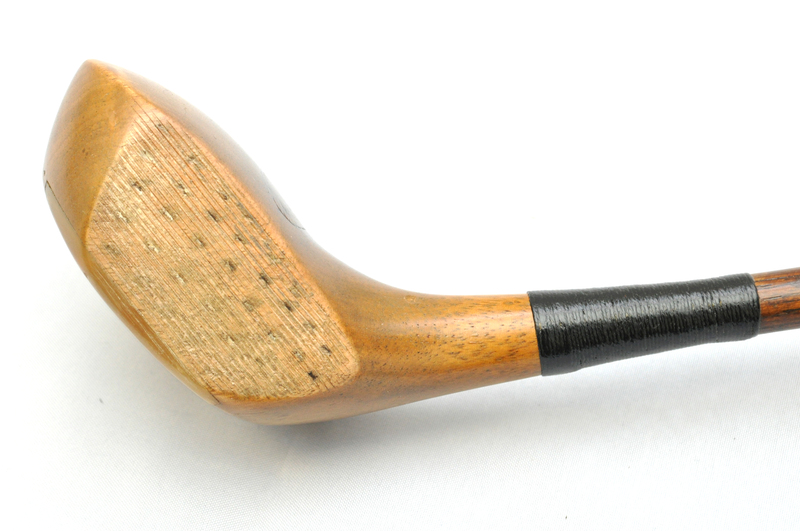 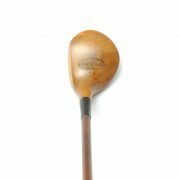 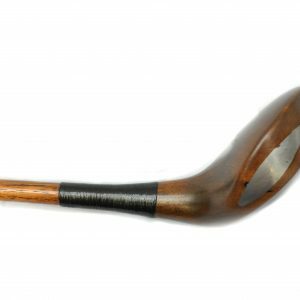 This Club has a good playable condition shaft and a new Grip and Whipped with waxed linen thread which has then been coated with shellac to protect it from any bag damage that may occur. 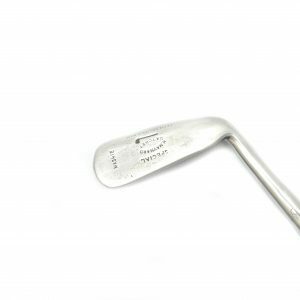 Your club/clubs will also be transported with proper Golf Club packaging. 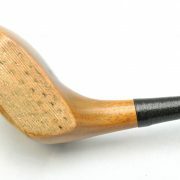 Please contact us about any shipping/postage enquiries. 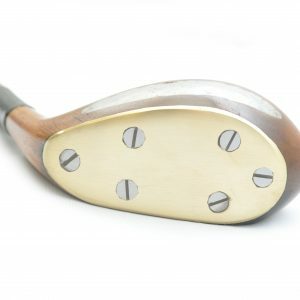 We can always make up a set of clubs of your choice.